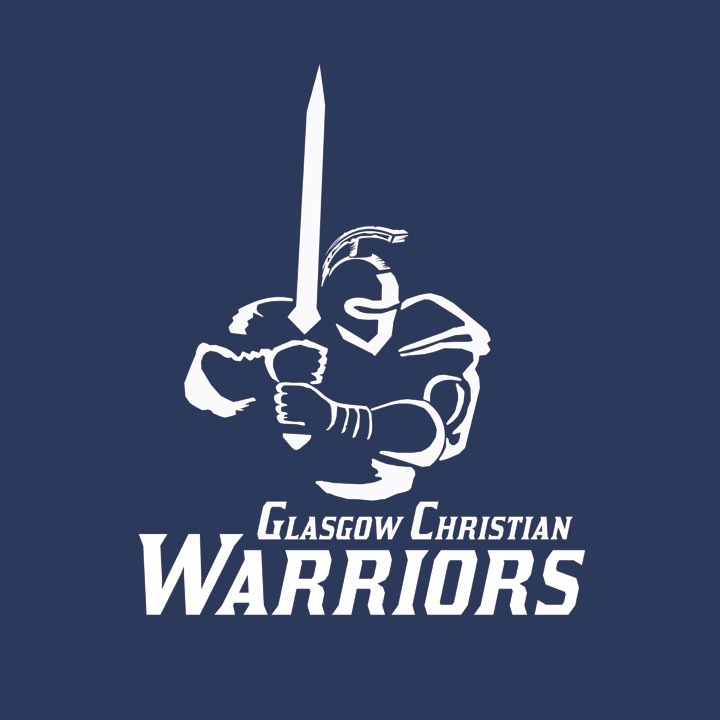 The Mission of Glasgow Christian Academy is to assist parents in educating students intellectually, physically, socially, and spiritually in a Christ-centered environment and equipping students with a Christian worldview, thereby empowering them to engage the culture for Jesus Christ. The purpose of this non-denominational Christian school shall be to provide a creative, loving academic environment for students to grow socially, emotionally, physically, academically, and spiritually through individual and group learning experiences under the guidance and nurture of carefully chosen Christian administrators, teachers, and staff under the Lordship of Jesus Christ. It shall be the purpose of the Glasgow Christian Academy to encourage all students to grow in a personal relationship with Jesus Christ and to emphasize the value of the eternal soul, the worth of the individual, the love of God for man, and the kinship of all people as taught in the Holy scriptures while providing students with the opportunity for achieving academic excellence.